Even though the summer season may seem to get all the hype at Disney (opening of Pandora – World of AVATAR, anyone? ), fall festivities at Disney have their own unforgettable charm. Seemingly overnight, Disney parks fill with hues of orange, yellow and red – signifying that fall, and all the fun that comes with it, has definitely arrived. No two ways about it, it’s just wicked cool to go trick or treating with Cinderella Castle in the background. At Mickey’s Not-So-Scary Halloween Party, guests can come decked out in their full Halloween gear while scoring yummy treats at various stations throughout the park. And speaking of sweets – Disney doesn’t skimp on the good stuff, as Disney cast members have been known to give out candy by the handful, and you can keep lining up at your favorite stations as often as you’d like. If you do not have a sweet tooth, don’t fret! 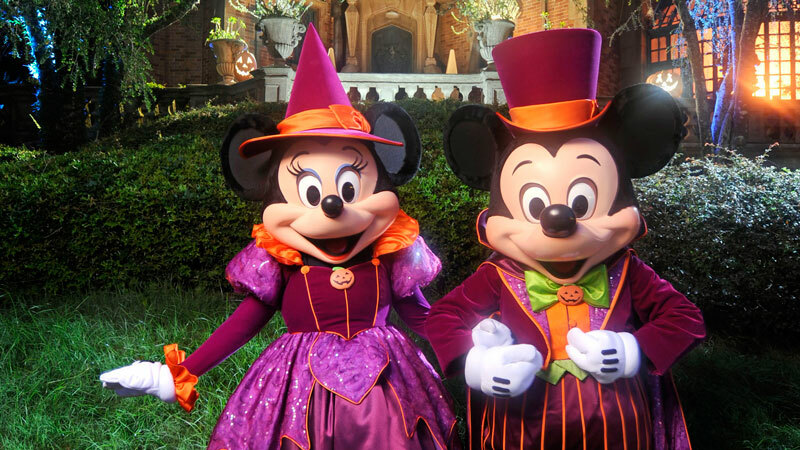 There are plenty of Halloween-themed activities too, including the return of the spooky and fun Hocus Pocus Villain Spelltacular stage show, which takes place in front of Cinderella Castle and stars Winnie, Mary & Sarah Sanderson from the Disney film Hocus Pocus. Also returning are fan favorites Mickey’s Boo-To-You Halloween Parade and Happy HalloWishes, a special parade and fireworks show reserved only for party guests. Adult tickets range from $74-$115 per person, and tickets for kids ages 3-9 range from $69-$110 per person. 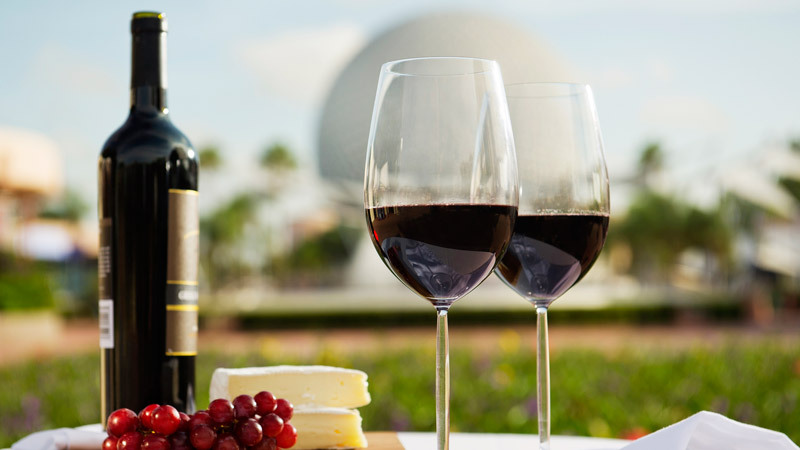 If you’ve read some of my previous articles here at Guide2WDW, then you probably know that I have just a teeny tiny obsession with the Epcot International Food & Wine Festival. Kicking off on August 31 and going on for 75 yummy days, this event is a feast for all the senses! There will be gastronomic delights from all across the globe at 35 Global Marketplaces – here’s the list of every delicious offering! – as well as loads of entertainment. The Eat to the Beat Concert Series is at the top of my list, but there are also seminars with world-renowned chefs, special tasting events, and even a live taping of the fun daytime show The Chew. If you are going to this year’s event, make sure to check out my article on the top 5 things you can’t miss at this year’s festival! There’s lots of fall festivities at Disney Springs as well! Returning from 9/1 to 9/4, The 6th Great Irish Hooley music festival will make its return to Raglan Road Irish Pub & Restaurant. Performances begin at 3:00 pm on 9/1 and then will continue through the day and night until late on Monday. This year’s entertainment lineup include: Elevation, Lisa Canny Band, Gary O’Meara Band, The Raglan Roots Coalition, Jake Richardson, Over the Bar, Rollickin’ Rua and Aaron O’Sullivan. 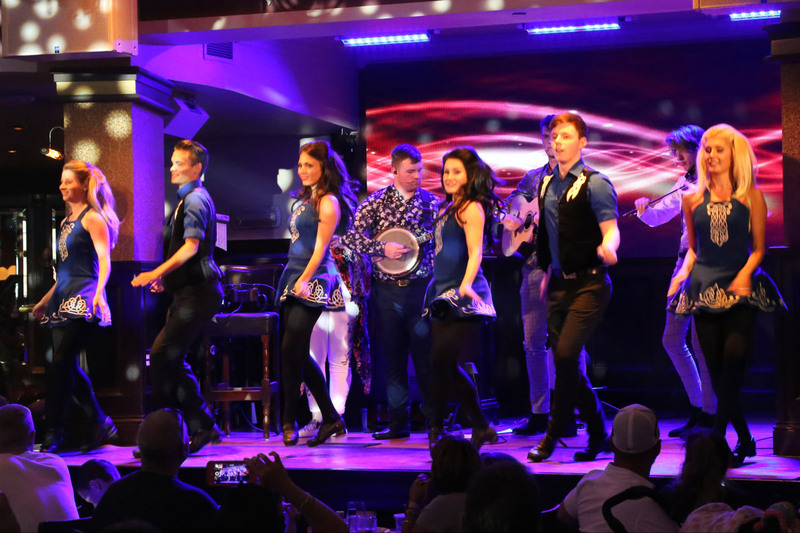 The Raglan Road Irish Dancers, as well as champion Irish dancer Ciaran Keating, will also be sure to wow guests. It’s sure to be an uplifting, inspiring, and amazing experience you won’t want to miss! With that, I will turn it over to you, our dear readers. What’s your favorite thing about visiting Disney in the fall? Sound off in the comments below! 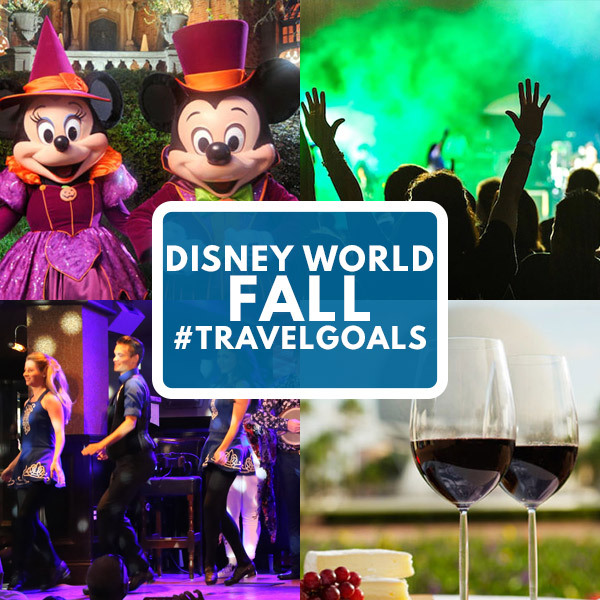 Fall is a great time to visit Walt Disney World! If you are thinking about planning a vacation to Disney, contact me at myra@worldofmagictravel.com or (920) 526-0809. As the resident travel agent for Guide2WDW, it is my job to make sure you get a great deal when you travel and also give you the latest tips and tricks to make the most out of your vacation! Contact me for a FREE quote today!